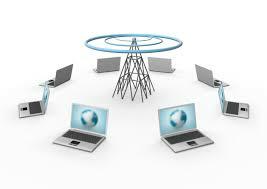 Local Area Network (LAN)wired/wireless equipment for home and office use. Ideal paging speakers and equipments for high noise environment. Structured Wiring Equipment systems for home automation equipment. Tool cases and bags of the highest quality that can withstand tough conditions.